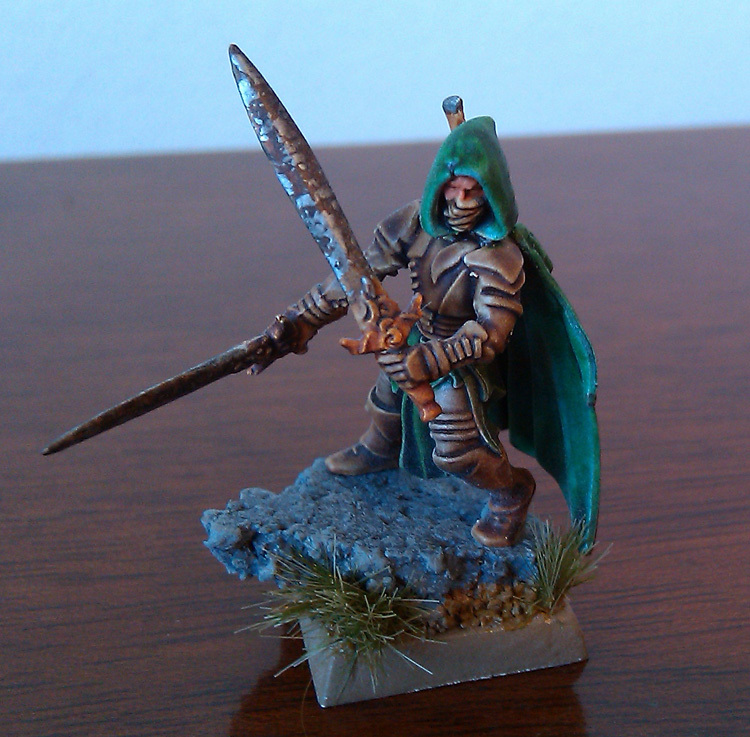 The blog has been quiet recently, but that doesn't mean I've been neglecting the hobby. I have about 1,000 points of Warriors of Chaos ready to be primed and based in anticipation of an upcoming match against Jon's Dwar(f/ve)s at the end of the month. I'll post some pictures when I have something worth photographing, but right now the momentum is good. I'm also going to spend an hour or two cleaning up and priming my FSA fleet for Dystopian Wars sometime this weekend for Sunday's game. I'm trying to get some paint on them before the end of December so they'll be presentable when I take them on the road. I'm also going to prime a few of the Perry Brothers' ACW infantry I picked up at the end of the summer. They'll be a nice break if painting fatigue sets in and Christina has been asking about them.